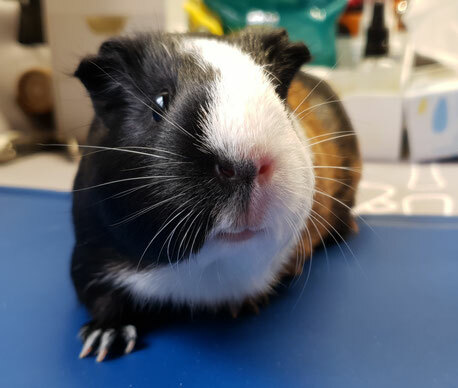 Milhaven Guinea Pig Rescue are now offering piggy pamper sessions where you can book an hour long appointment along with your piggy. You can observe and pick up tips as we give your piggy a basic health check, trim nails, basic groom, check and clean boar bits & ears and explain how to do it yourself at home. Or you can make these sessions a regular part of your guinea pigs routine should you feel a little unsure of doing it all yourself. The sessions are helpful and informative and will ensure your piggy/piggies are always in tip top condition. Pamper sessions are £5 per piggy. 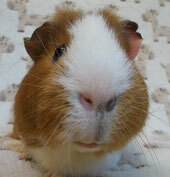 To book your piggy pamper session please email milhaven-rescue@hotmail.co.uk to check availability. Piggy Spa Days which include bathing and grooming.